Safia’s fans are seemingly insatiable, snapping up tickets to their recently-announced Australian tour in such numbers that four of the shows have already sold out in little more than a week. 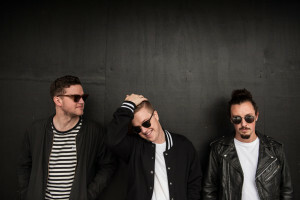 The band premiered their new single ‘Embracing Me’ on Triple J last week, at the same time confirming that were ready to hit the road in support of it, with shows across six states throughout August and September. 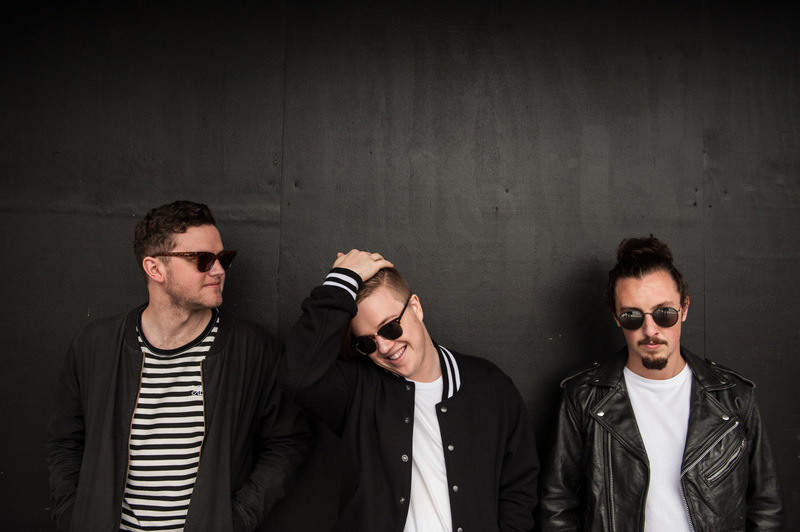 But already, they’ve sold out shows in Sydney, Melbourne, Brisbane and Newcastle, prompting the band to add second dates in each city.